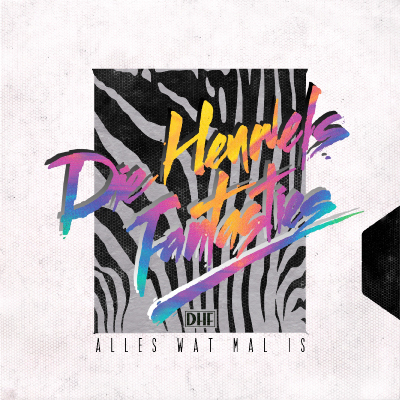 Alles Wat Mal Is is the third album from the South African electronic group Die Heuwels Fantasties. It was released in 2012 by Supra Familias in South Africa. Deliveries take 7-14 Business days for local South African Deliveries and we use www.fastway.co.za as our Courier Services at a fixed shipping fee country wide of R80.00 which is added at check out. International Delivery time is based on where in the world you are and we use DHLExpress for international Parcels. Exchanges: If you wish to exchange your purchase for a different size, please keep the item in its original state. You will be responsible for the shipping back of the product along with the new shipping fee to return the new size. We accept payments made by Debit Card & Credit Card using the Payfast as pay gate. Pay Pal is also accepted and your payment method can be chosen on check out.